Effective management of your expenses requires their proper tracking. This is true to both business matters and everyday life. 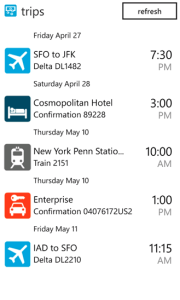 It can be tiring to stack up all your receipts and bills but your smart phone can help now. 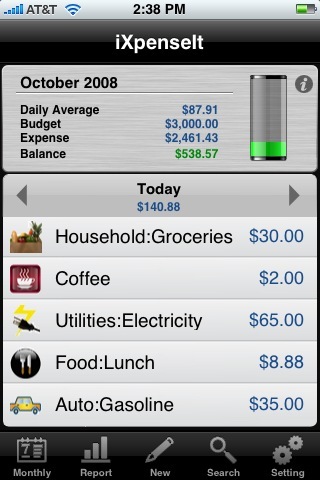 You should be the one to read and know about the following apps that can help you manage your expenses smartly. iPhone users will definitely love this app. This is a simple and easy to use app that can store about 100 records of any financial transactions anywhere anytime. The user can take picture or scan the receipt or enter manually the items to keep the track of all the operations related to money spending. These records will be sent to the users as an email by the end of the month to keep them posted on their expenses. Designed for both iOS and Android, this app can help in managing small business financial records as well as personal ones. 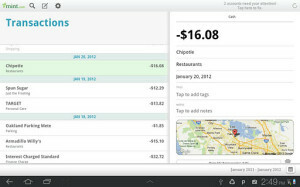 There are options for setting separate business and personal accounts to keep track of the income and expenses easily. This app also can take photos, accept scanned or manually entered receipts as well as getting information from bank and credit card accounts to keep the records updated. 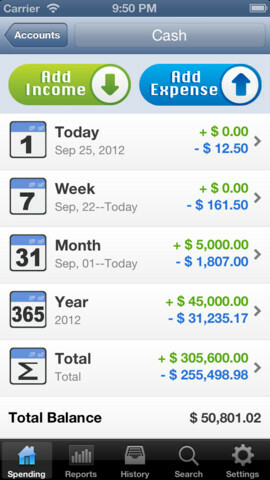 Here is another app, easy to use and keep track of any expenses made for iPhone, Android and Windows phone users. The interface is designed to be as simple as possible. This is a free app and it features all the necessary options that an expense manager should have. Keeping track of the financial transactions within the accounts entered into the system will be auto tracked and recorded as well as the other ones, once entered. 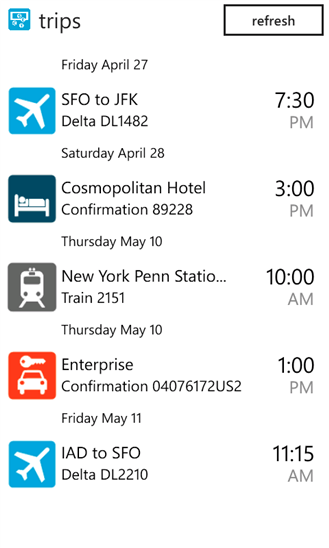 This app will keep the user updated with the emails including the details of transactions. Shoeboxed is the app that enables the users to get both online and offline services. Along with all the online services just like the other expense management apps available, this one also offers traditional bookkeeping service. 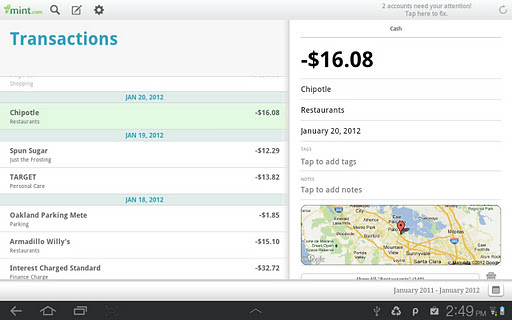 So, the users can send all their receipts by mail to the company and they will sort and digitalize those. After that the sorted ones will be sent over to the users by email to keep the receipts filed and sorted. This app is also for the iOS users and it does pretty much exactly what the name suggests: manages your spending. 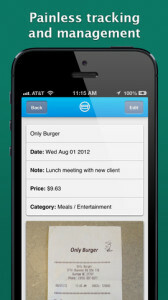 This app is also designed to be simple yet effective and quick when it comes to providing service. 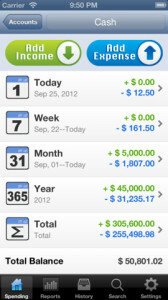 The users can add income or expense for each and the tally is updated immediately. Along with sending an email with full records, it helps the user to see how the expenses and incomes are going every moment. Post by Linda Waters. 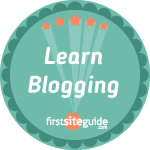 Blogger, marketing executive at mspy.fr. Writes about tech-related tendencies, mobile apps (especially cell phone tracking) and their business use.